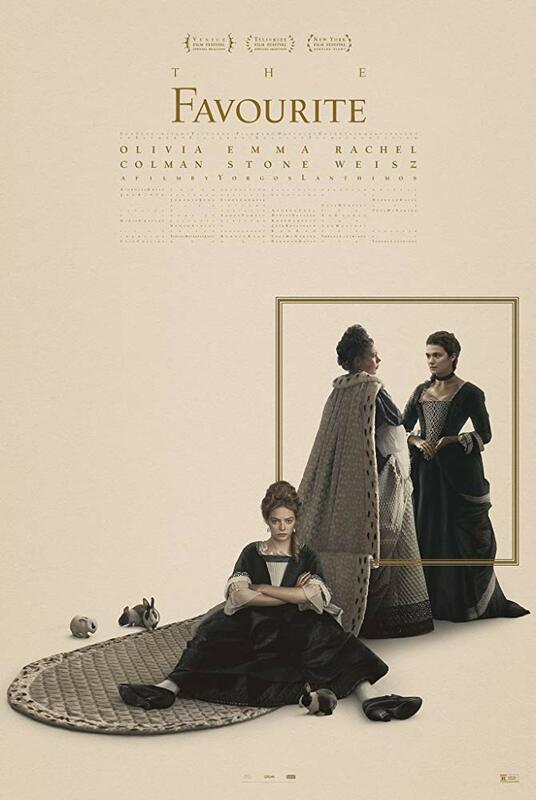 While sitting by the pool and rattling through several books during my recent summer holiday, I was struck with an idea: instead of following my usual formula for film reviews, I thought it I might mix it up and compare with the original novel (providing I’ve actually read it, of course). One of those poolside reads was Jurassic Park, which I also happened to have watched about a week before starting on the book, so we can start our foray into my new feature Book vs Film here. Both the novel and film are well-known and well-regarded, but most people are certainly more familiar with the the film. With classic moments such as finding out how the dinosaurs were created (i.e. 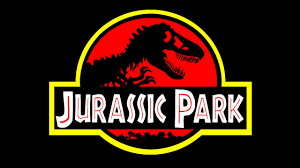 wondering if it might actually be possible in real life), the t-rex appearing from behind the trees, and the velociraptors in the kitchen, the movie is a family action-adventure with many entertaining and downright suspenseful moments. The animatronics are truly impressive, plus is has a great John Williams soundtrack and a famous cast. It won Oscars in sound and special effects, and deservedly is considered a classic. Meanwhile, although the book is an international bestseller, it’s probably fair to say a lot less people have read the book than watched the film. Well, I’d suggest they rectify that and get their hands on a copy asap, because I would argue the book is even better than the film. It looks like a long read, but the plot moves at a fast pace and is so compelling that you can race through it. There are so many more layers to the story, for example the secrecy behind the island, the process of creating the dinosaurs, and some additional characters who meet delightfully sticky ends. As with most books and their film adaptations, the book also fills in some gaps that the film has to miss out. The primary difference I noticed was that while the film is definitely family adventure, the book is less so and has a much darker tone, plus is a lot more graphic in it’s descriptions (not for the squeamish). The book is the winner for me in this battle, although the film is of course a classic. The book brings quite a lot more to the plate, and I think if you read the book after you’ve sen the film you’ll have a lot of “ahhh!” moments as the book provides with quite a lot more detail of exactly what’s going on behind the scenes of the mysterious island. 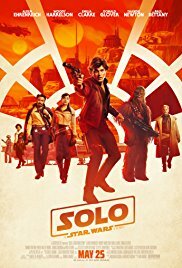 A young Han Solo finds himself getting involved with a criminal gang planning to steal from the Empire, as he tries to get together enough money to buy a ship. Through several twists of fate he meets Chewbacca, soon becoming his co-pilot, and the untrustworthy Lando Calrissian with whom he forms an alliance of convenience. As everyone keeps saying, this is the Star Wars prequel that no one asked for. I wasn’t sure if I wanted to know that back story of Han, as his mystery is all part of the allure, but actually the story is quite enjoyable and I liked it a lot more than I thought I would. 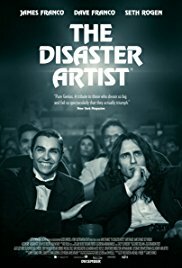 I mean, I started with very low expectations so that probably helped, but on the whole I think it’s a good film. Starting with the good points, Solo is a good stand alone film without have any prior knowledge of the Star Wars universe. I think that’s why it’s unfair for people to criticise it- on it’s own, as a film there’s not much wrong with it and it’s a fun family adventure. Obviously it’s no The Empire Strikes Back, but it’s not part of the central Star Wars saga so it’s not fair to compare it. Alden Ehrenreich is fine as Han Solo- at some moments I could see that he was going for some of the classic Harrison Ford mannerisms, and although he slightly misses the mark, I can justify that in my head as because he’s a younger Han Solo he’s no going to be exactly the same as the fully developed Han Solo of the original trilogy. I really liked the story of how Han and Chewie meet, and their friendship has enough screen time so that you can properly see it develop. There were lots of great little references to the original films- but not so much as to make it not work as a standalone film- such as the Kessel run (settling once and for all the Great Parsec Debate), Han’s lucky dice, his legendary blaster and of course the classic issue of Han shooting first. As I mentioned, most of the references to the originals are subtle enough for it not to matter to new viewers but long-time Star Wars fans will appreciate them. However, without wanting to give away any spoilers, the final scene with Qi’ra (Han’s love interest) and the big reveal of who she works for may not make a lot of sense to those new to the franchise and might seem a bit random. It definitely needs expanding on and I think that’s why there are rumours circulating that Solo will be trilogy. Solo is an enjoyable yarn, and I’d probably place it mid-table in the list of all the Star Wars films. For people who aren’t into Star Wars it’s a good entry into the franchise, and is fun and light-hearted but with well-developed characters and a storyline that makes sense. Don’t let the bad reviews put you off and miss out on seeing it at the cinema!